An industry leader helping associations and property owners increase value, control cost & maximize investments. As a diverse real estate management company, we appreciate the importance that professionalism, caring service and relationships have on providing quality services to residents and property owners alike. We work to provide superior service by capitalizing on our vast experience,dedicated employees and investments in technology, training and certification. 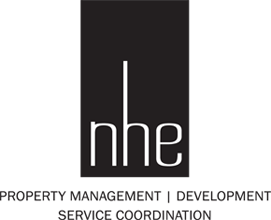 Based in Greenville, South Carolina, NHE is a leader in homeowner association management services, multi-family and apartment management solutions, and consults with owners and operators to determine best practice operations. We hope this site will educate you on the services offered by NHE and we would be honored to have the opportunity to earn your business by Requesting a Proposal. 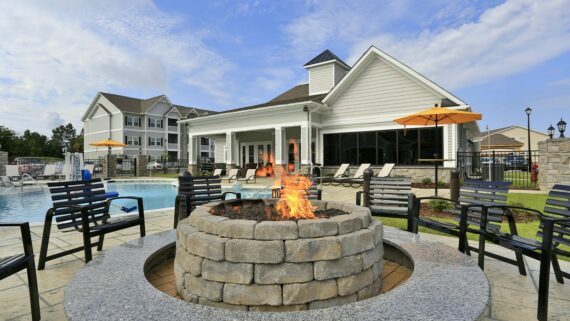 For single family and condominium communities in Upstate South Carolina, our Association Management team handles everything – accounting, board meetings, communications, repairs and more. 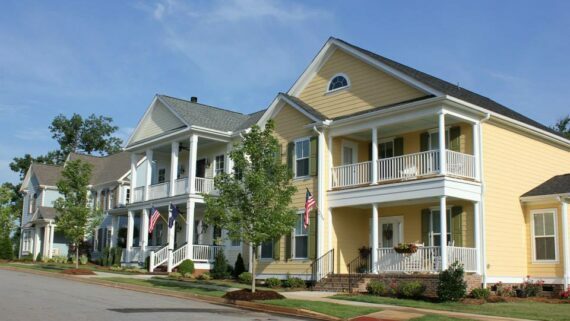 Affordable and Conventional apartments in the Southeast are managed by two separate NHE teams, each focused on maximizing quality housing for residents and return on investment for property owners. 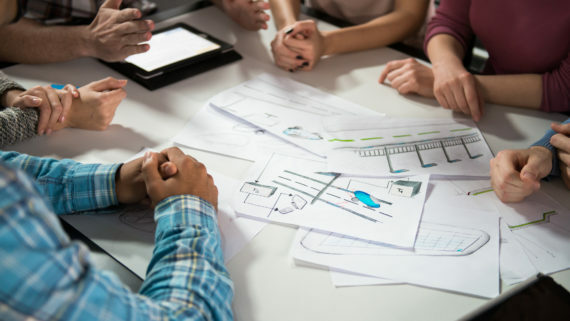 The NHE Consulting & Development team, along with its partners, improve and develop properties throughout the Southeast by utilizing our extensive experience in government regulations, taxation and financing strategies.